As soon as Kayleigh found out that Limp Bizkit were touring the UK she didn’t hesitate to let me know. I was impressed with their performance at Download 2013 so I was eager to see them again. Upon finding out they were headlining the Kerrang tour and the tickets were £20 we just had to go. And it wasn’t just Limp Bizkit but there were also three other bands playing, so if you were to do the maths we were paying £5 per band. Bargain or what? 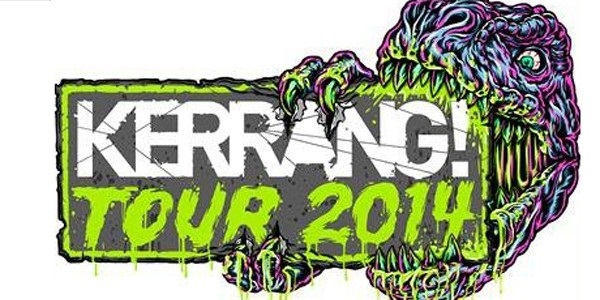 So anyways here’s my summary of the Kerrang Tour 2014. 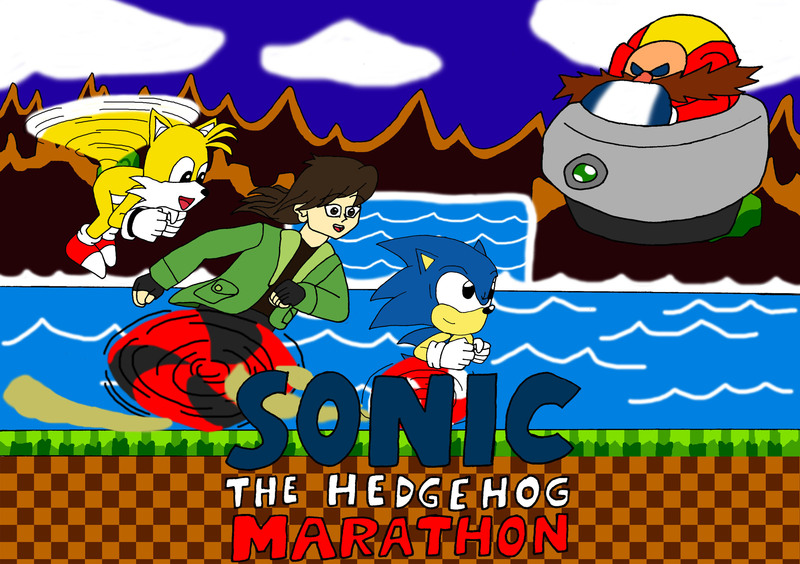 Greetings mortals, I am DracoJames102 and welcome back to the Sonic the Hedgehog marathon. 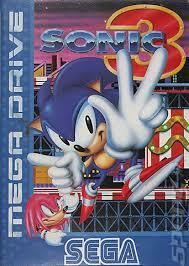 Sonic the Hedgehog 2 was a massive success on the Sega Mega-Drive. 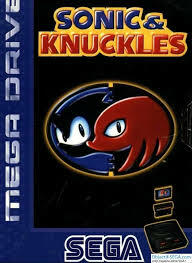 It sold over six million copies and it is known to be the best selling game ever on the Sega Mega-Drive. In 1994, Sega released a sequel called Sonic the Hedgehog 3 for the Sega Mega-Drive after realizing that releasing Sonic CD for the Sega CD was a bad idea. 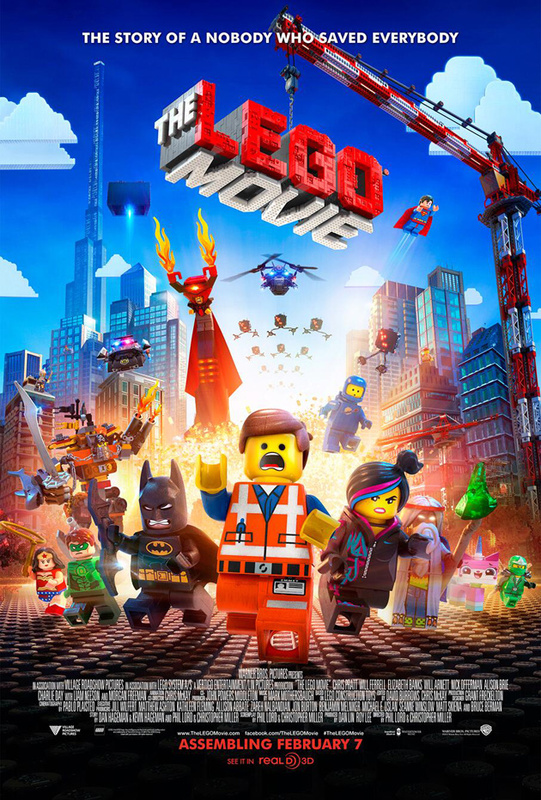 Now before I continue on, I am pointing out right now that I will be breaking this review into two parts for reasons you probably know already. For those of you who don’t know, I will explain in Part 2. Many of you may disagree with this but shove it. My review section, my rules! So without any further delay, let’s see if Sonic 3 manages to improve upon the gameplay standards that Sonic 2 introduced.